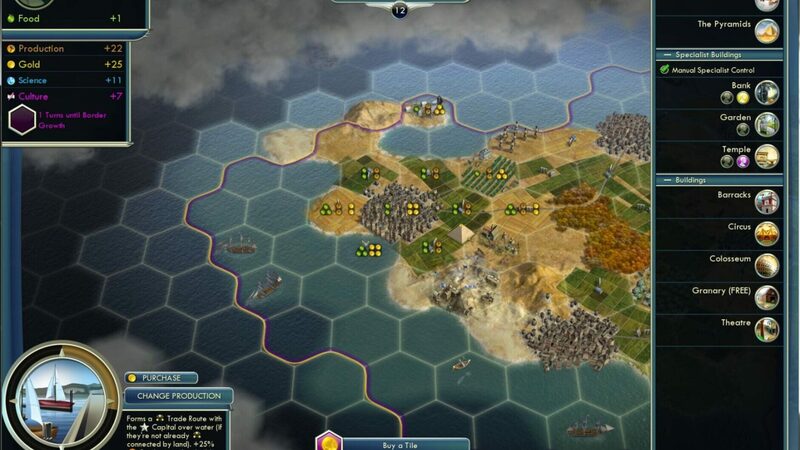 Sid Meier's Civilization V is a turnbased strategy game where the player leads a civilization from the stoneage all the way to future tech, there is more than one way to win, achieving one of a number of different victory conditions through research, exploration, diplomacy, expansion, economic development, government and military conquest You will face other civilizations, either online as other people or played by the computer, civilization 5 features a advanced diplomacy system when dealing with computer controlled civs or computer controlled city-states. 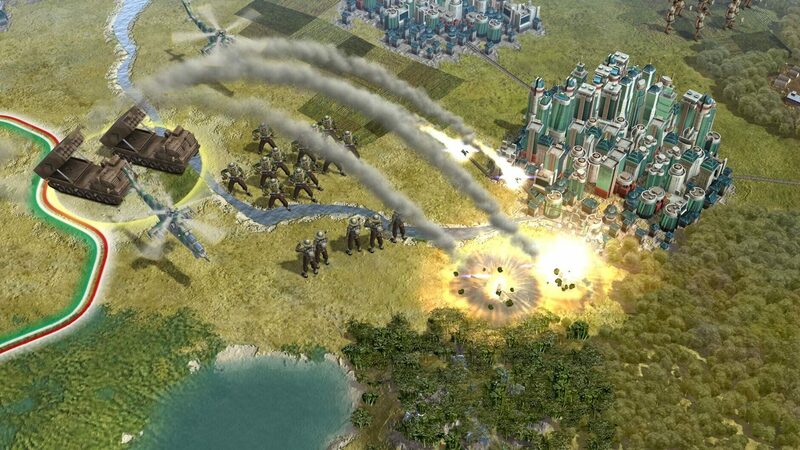 Its first expansion pack, Civilization V: Gods & Kings, was released on June 19, 2012 in North America and June 22 internationally. 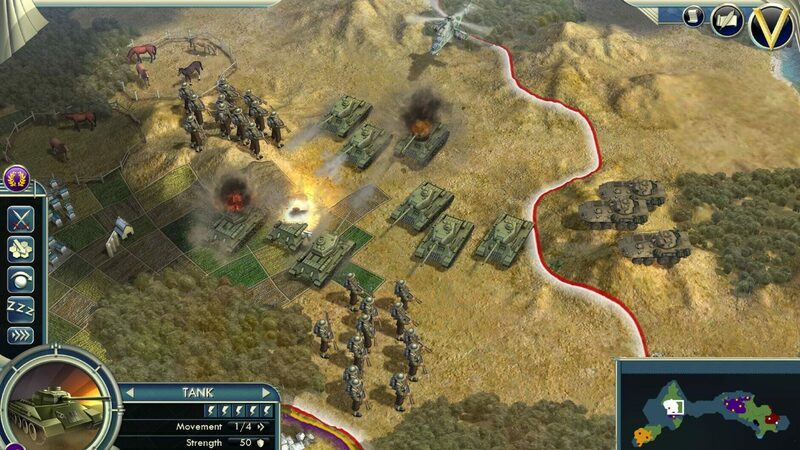 It includes features such as religion, espionage, enhanced naval combat and combat AI, as well as nine new civilizations. 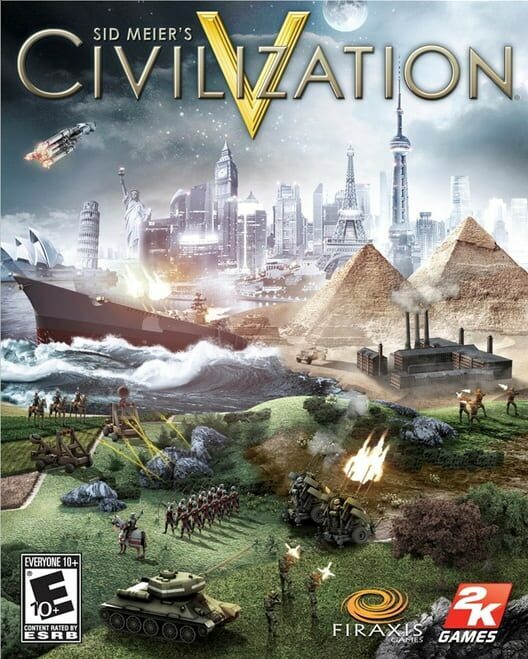 A second expansion pack, Civilization V: Brave New World, was announced on March 15, 2013. 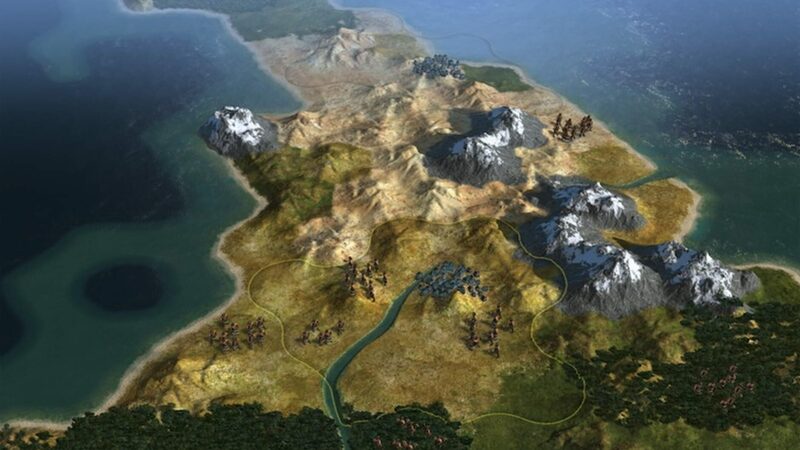 It includes features such as international trade routes, a world congress, tourism, great works, as well as nine new civilizations and eight additional wonders. 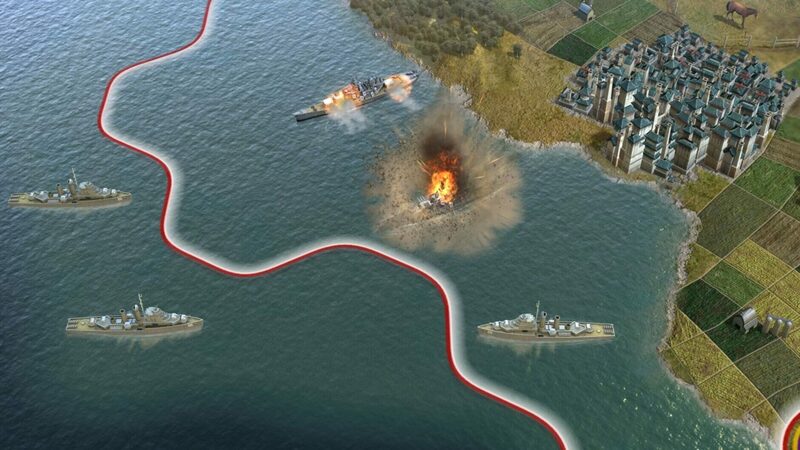 It was released on July 9, 2013 in North America and on July 12, 2013 in the rest of the world.